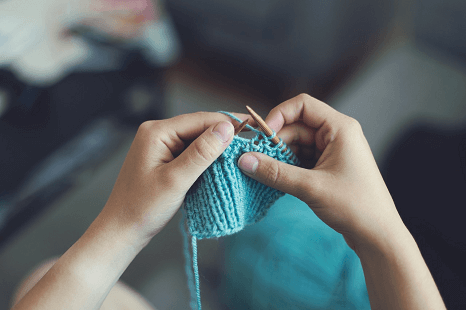 Bring your knitting or crochet projects to our craft circle and share ideas, materials, patterns, challenges and friendship with this supportive group! Contributions of yarn are always appreciated. Drop-ins welcome!